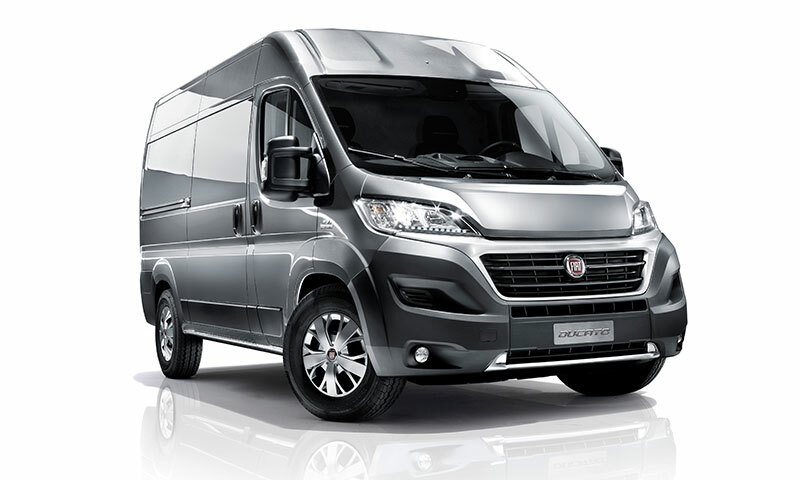 The Fiat Ducato is very popular with all types of users from the big fleet operators to motorhome conversion companies. It comes in 3 wheelbases, 4 lengths and 3 heights with 8 volume options from 8 to 17m3. 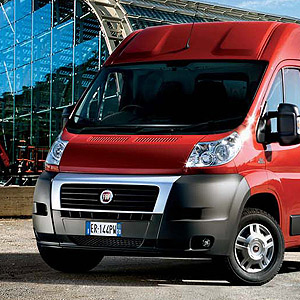 The two different ranges are the Ducato and the Ducato Maxi with the reinforced suspension and 16″ wheels. Also available as crew van, 3-way tipper, dropside truck and load compartment. Safety and performance is achieved using sophisticated control technologies, which are controlled quickly and easily within the cabin. 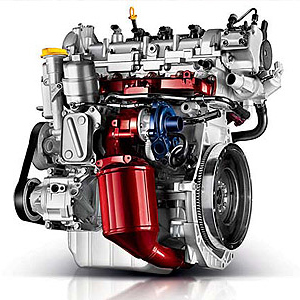 These features are power steering, cruise control, speed limiter, parking sensors, rear camera, traction +, hill descent control, ESC (electronic stability control), lane departure warning system to name a few. Vehicle used is for illustration purposes only. 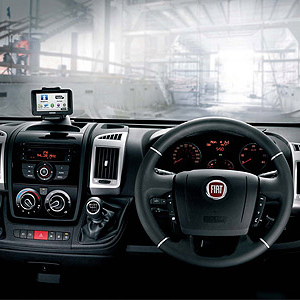 After 30 years of experience and over 10.5 million km of testing carried out on the latest generation of Ducato the quality, robustness and reliability are at a new level. Available in 6 gross vehicle weight configurations from 3000kg to 4250kg, 4 different wheel bases, 5 lengths, 3 heights, volumes to 17m3 and payload to 2100kg. 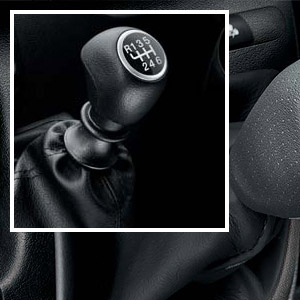 Technology, comfort and great looks go hand in hand, controls are easy to reach and operate with a car like quality and high levels of standard equipment.